Frankenstein, or The Modern Prometheus is a novel written by the English author Mary Wollstonecraft Shelley. 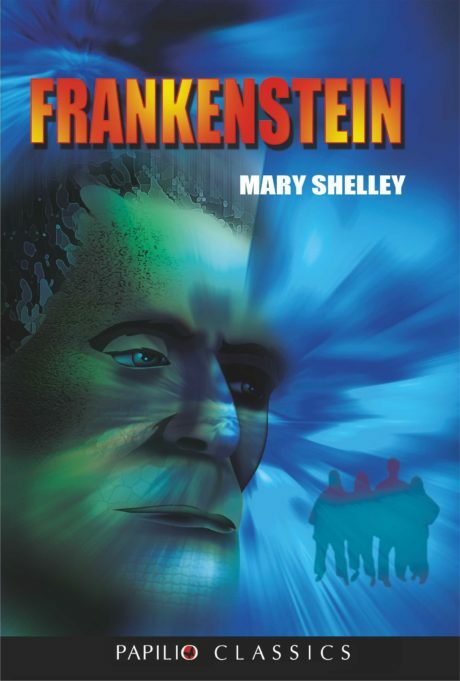 Victor Frankenstein, an obsessed young scientist, assembled a living being from parts of exhumed corpses in an unorthodox scientific experiment. 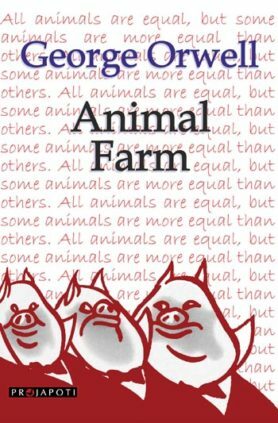 One of the most liked novels in the world. Complete & unabridged. Good quality paper & printing. Standard size type font.